Mix and match over 250 bright, colourful stickers to create a myriad of monsters in this fun activity book. There are mega-monsters to invent, a fangtastic family of freaky faces to frame, a scary sleepover and creepy cooking to concoct. 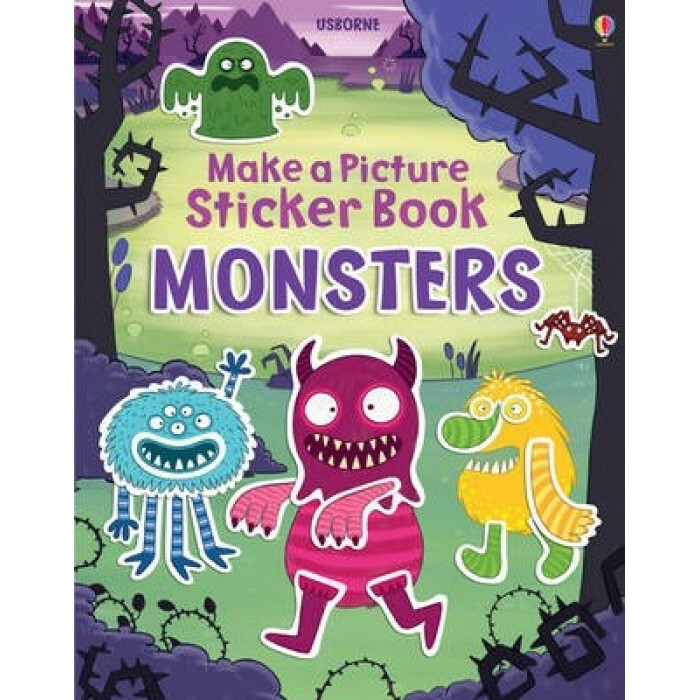 Stickers include googly eyes, fuzzy fur, garish grins and much more - perfect for keeping your little monsters occupied!